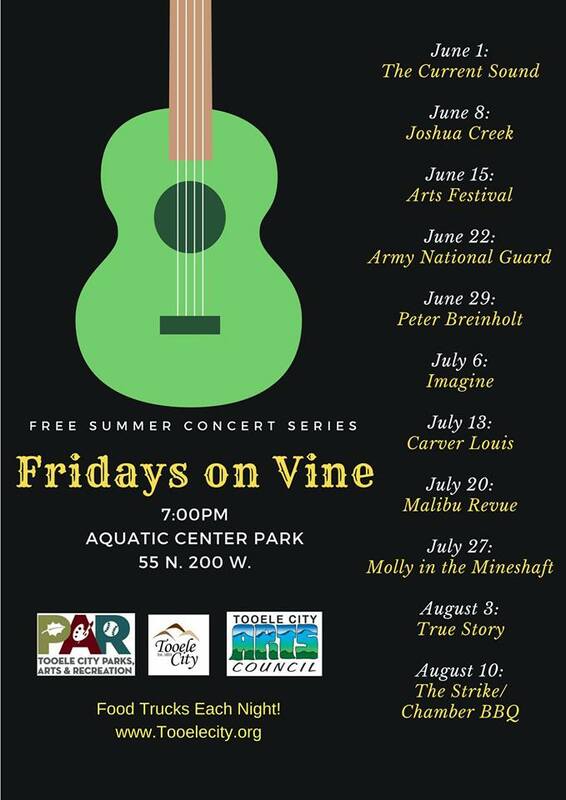 Come enjoy our FREE Summer Concert Series each Friday night at 7:00 p.m. at the Aquatic Center Park (200 West Vine Street, Tooele). Bring your blankets and chairs, family and friends, and enjoy great entertainment Fridays on Vine. There will be food trucks each night! 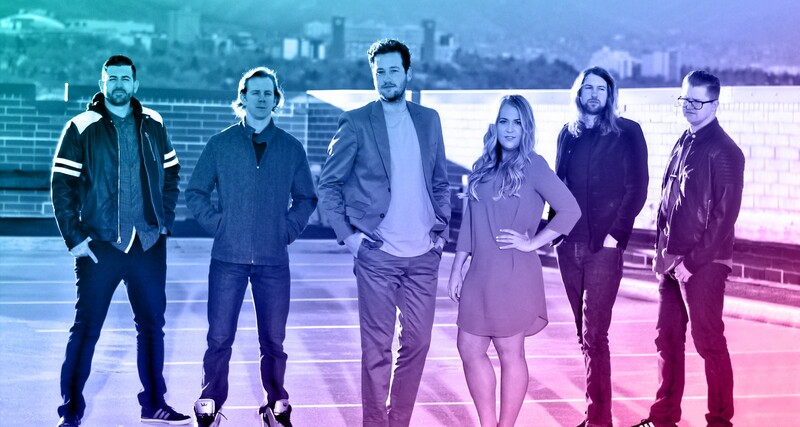 The Current is a high-energy party band dedicated to lighting up stages throughout America and beyond with their infectious sound and unrivaled musicianship. Known for their upbeat style, lively stage presence and unparalleled selection of the most danceable music ever created, The Current will have you laughing, singing and dancing with the music all night long. The show is spectacular—from the first note to the last—as the band authentically reproduces everything from Bruno Mars to Marvin Gaye, spanning the decades and bringing smiles to audiences everywhere. The band is tight, the musicianship is top-notch and the performance is the most entertaining thing you’ll see all year. Be sure to come equipped with your best moves, because once you hit the dance floor you’ll be grooving with The Current all night long. “The Governor’s Own” 23rd Army Band has been providing music for both Military and Civilian events for nearly a century. The band has performed in many states, and internationally in Russia, Germany and the Kingdom of Morocco. With roughly 60 performances per year, the 23rd Army Band is one of the busiest Military Bands in the Country. 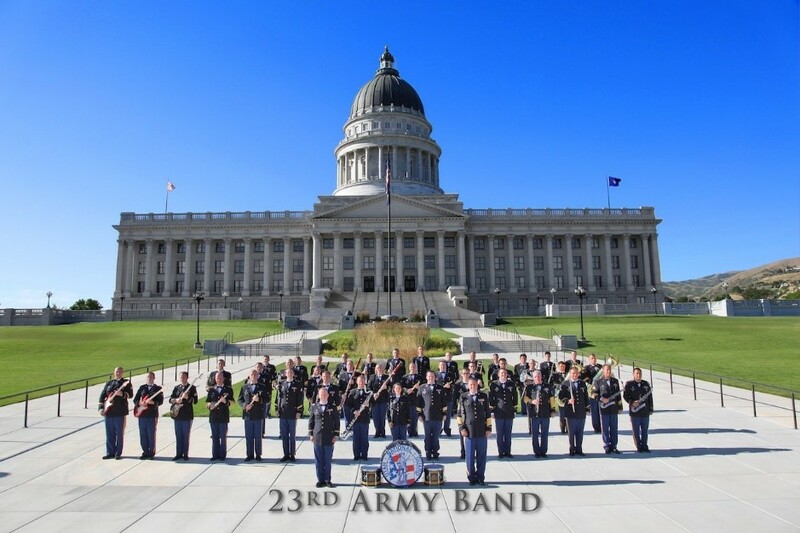 The members are proud to serve as soldiers in the Utah Army National Guard, and are grateful for the opportunity to perform for you! The Band is under the direction of Chief Warrant Officer Denny Saunders and First Sergeant Bryce Bird. 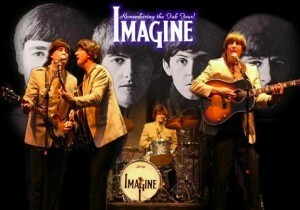 The Beatles tribute group, Imagine: Remembering the Fab Four. Since 1993 the band has performed more than 1,100 shows stretching from Washington, DC to Shanghai, China. They have had the good fortune to share the stage with such notable acts as the Beach Boys, Chicago, Jay Leno, Carrie Underwood, America, Glen Campbell, Three Dog Night, the Temptations, and many others. From their authentic costumes, instruments, and Cuban heal boots, Imagine will take you back to a truly fantastic time that can NEVER BE again. Please sit back and……Imagine. 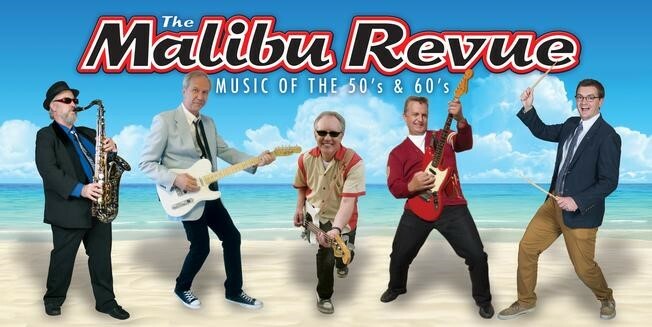 The Malibu Revue is unlike any other band you have ever seen. We focus on providing that special experience associated with a musical era that was full of innocence and fun. We are not a sound-alike or look-alike tribute band. Everything we do is all about us playing the music we love and taking you back to a happier time. Molly in the Mineshaft was founded in 2014 in Provo, Utah while its members were attending college and performing with other bands. 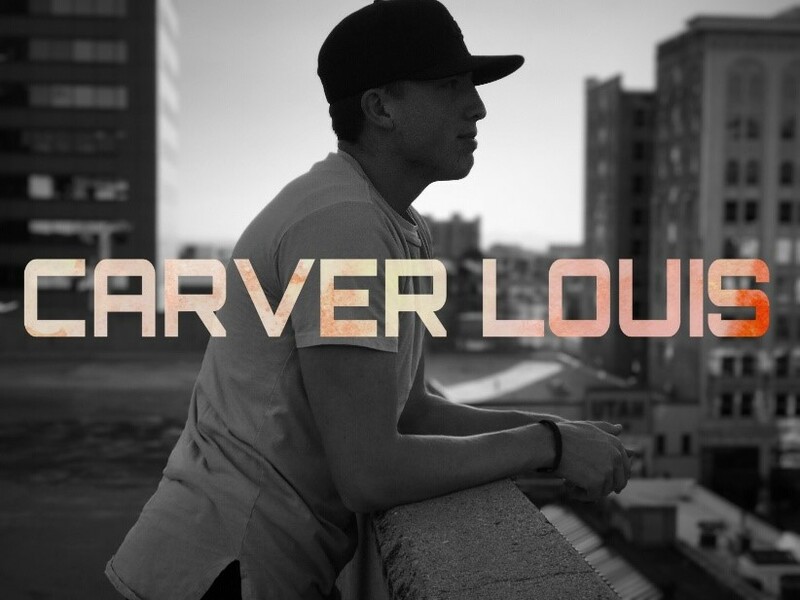 Their purpose is to uplift, entertain, and inspire people of all ages through high-energy, diverse music. 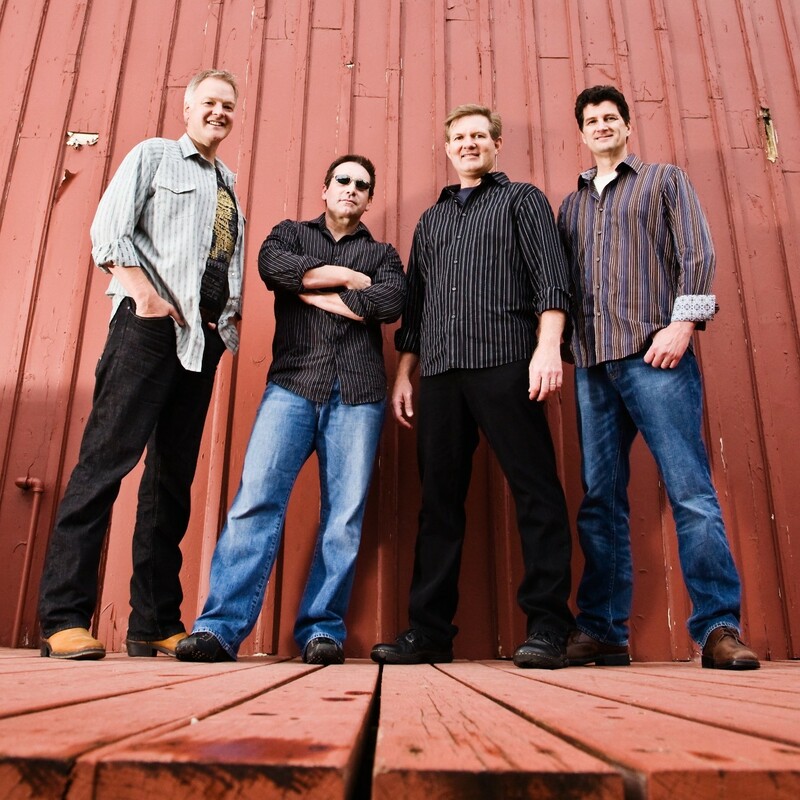 The band’s music reveals their wide range of musical influences and features flavors of contemporary folk, bluegrass, blues, jazz, Celtic, and rock. Members of the band have performed throughout North America and Europe, including the United States, Mexico, Croatia, France, Switzerland, and Spain. Their audiences range from elementary school children to international dignitaries. Band members have degrees in music education, business, English, and occupational therapy. Outside of school and music, they serve their communities at youth camps, church organizations, senior living centers, hospitals, and schools. Our band has been together for over a year now. It started when a friend of Ken Hanson’s needed a band for Saturday night at his restaurant in Park City. So, Ken called Rick Blake, Richard Dixson, and Marsha Bloom and they’ve been playing there almost every Saturday night since. They play all over Salt Lake and have played at the Moose Lodge in Tooele. On larger gigs they add a great guitar player, Randy Hayborne. 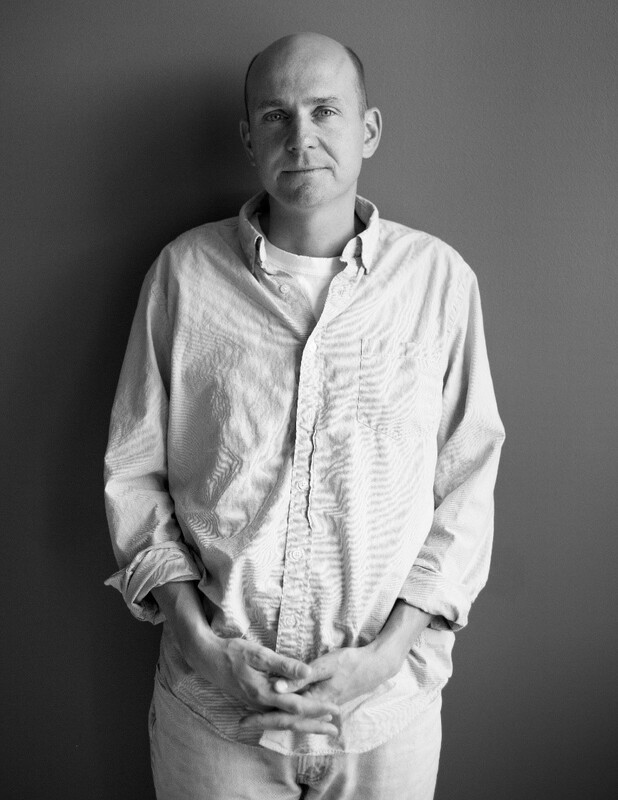 For Fridays on Vine they are going to use Rick’s son, Ben Blake on keyboards. They play classic rock, classic country, oldies, and the blues. 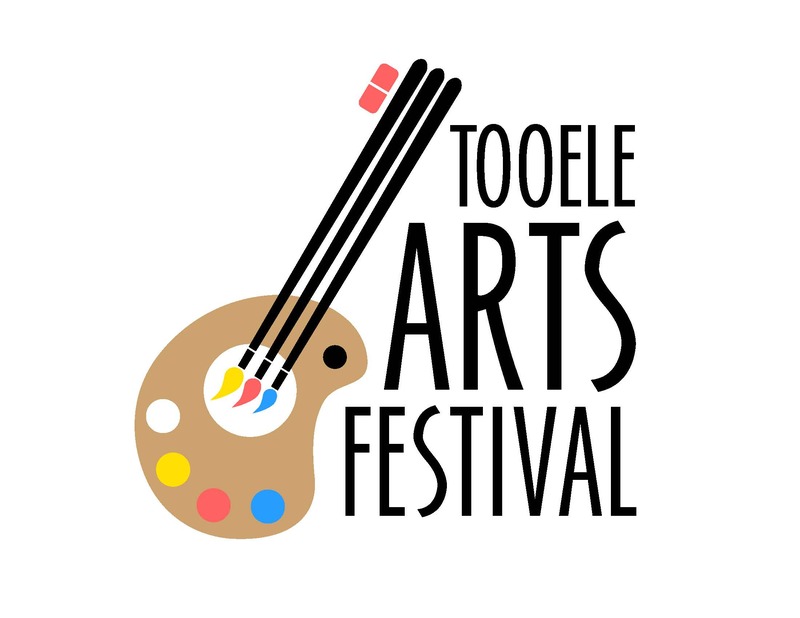 Join the Tooele City Chamber of Commerce for a community bbq before the concert! Cost is $3.00 per person. 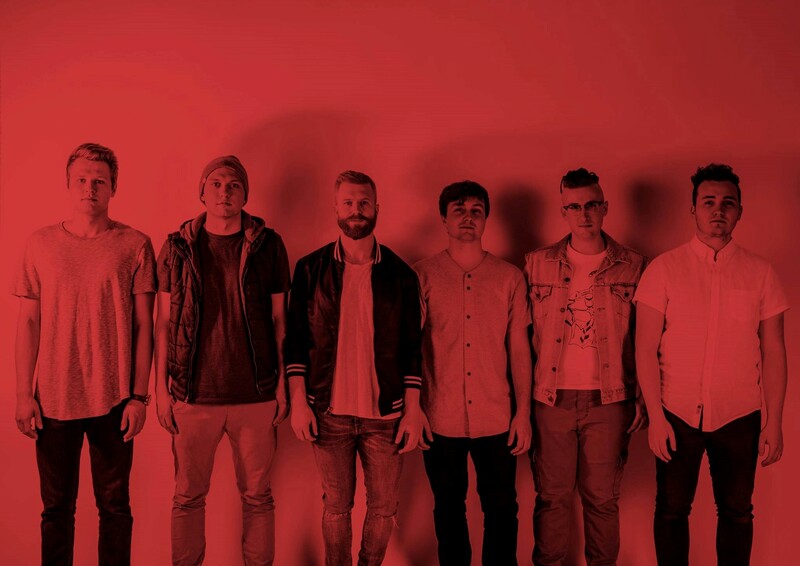 The Strike is a 6 member independent band based out of Provo, UT. Formed in 2013, the band is headed by front man Chris Crabb and supported by Brady Bills-Guitar, Chase Baker-Bass, Myles Lawrence-Sax, Marcus Anderson-Trombone and Keyboards, Matt Millington-Drums. 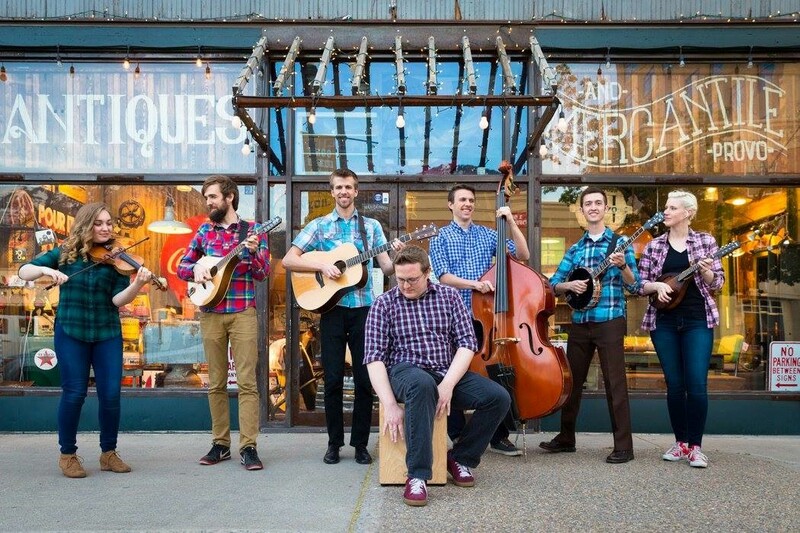 The band is beloved in the Mountain West Region and is known for its incredibly high engergy performance style, songwriting, and musicianship.